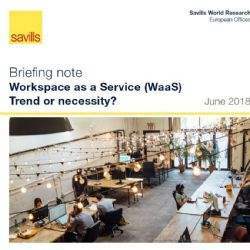 The average share of flexible office space take-up in Europe reached 7.5% in Q1 2018, up from 7.2% in 2017 and almost three times higher than 2016, according to international real estate advisor Savills. 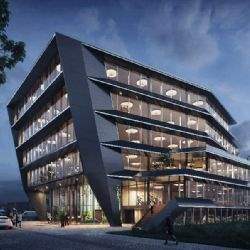 Over the past five quarters, more than 820,000 sq m of office space was taken by flexible workspace providers. Of this, 26% is located in London, 15% in Paris, 10% in Berlin, 6% in Warsaw and 5% in Hamburg. In the first quarter of 2018, Birmingham recorded the highest share of office space at 23.7%, with significant rises in Dublin, from 5.9% in 2017 to 20.2% and Brussels from 4.9% to 20.5%. 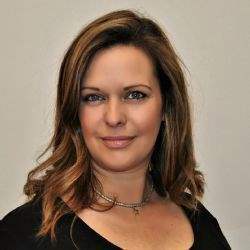 The continued fall in unemployment across Europe is leading to strong office demand and forcing tenants to look to non-Central Business District (CBD) locations, according to international real estate advisor Savills. 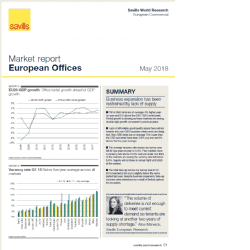 Prime CBD rents are now on average 4% higher year-on-year (yoy) and 2% above the 2007-2010 rental peak, according to Savills latest European Office Market report for Q1 2018. 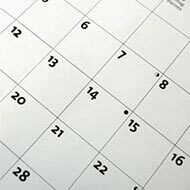 The lack of affordable good quality space has pushed tenants into non-CBD locations where rents are still on average 70% lower than in CBDs, but are now rising 5.6% yoy and are currently 8% above the five-year average. 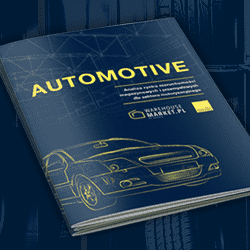 The automotive parts and accessories segment whose value of production has exceeded that of the car manufacturing sector in the last seven years is clearly emerging as a market leader in Poland. 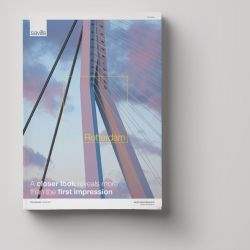 Investments in logistics are being increasingly driven in this sector by its rapid growth, as revealed in the latest report produced by real estate advisory firm Savills. In addition, automotive firms have considerably increased their share of warehouse and industrial space take-up in the last three years. 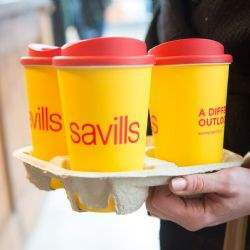 Savills Northern Ireland is delighted to be teaming up with coffee chain Ground Espresso Bar to sponsor all coffees and teas this Monday, 21st May from 7:30am – 12pm at 42 Queen St, Belfast. 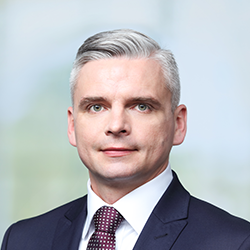 Jakub Jędrys has joined real estate advisory firm Savills as head of its project management team to deliver comprehensive construction advisory services, including space fit-out, to Savills clients: both tenants and landlords of office, retail and warehouse buildings. 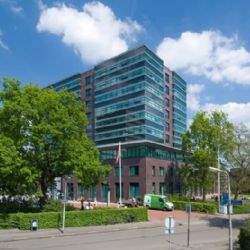 According to the research report 'City Special Rotterdam offices' published today by international real estate advisor Savills, the city’s relatively late start of withdrawing old office stock has resulted in a high vacancy rate (15.1%). However, in the years to come more residential conversions will take place due to rising house prices. 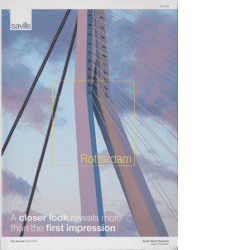 As the pipeline for new office buildings in Rotterdam is limited, Savills expects vacancy levels to drop significantly.